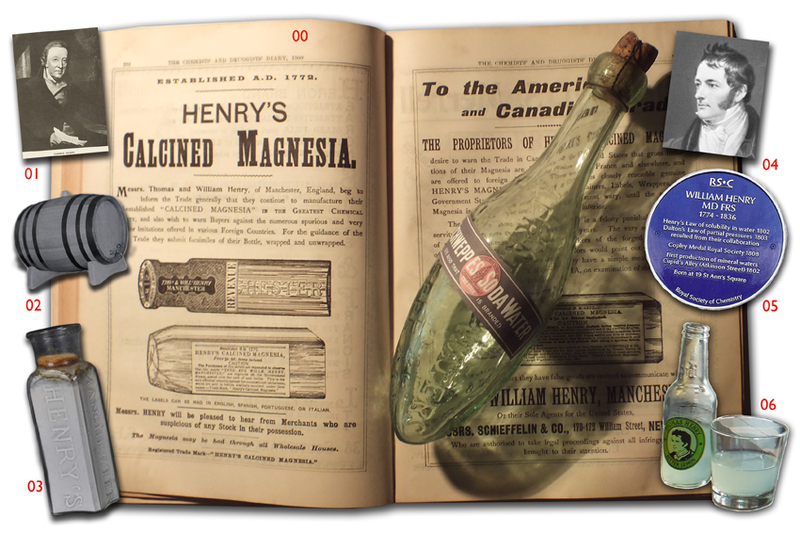 00 Advertisement in my Chemists´and Druggists´Diary of 1900, author 01 / 02 Thomas Henry, 1734 – 1816, an apothecary in Manchester, Eng., is attributed the first production of carbonated water, which he made in 12-gallon barrels using an apparatus based on Priestley’s, Encyclopaedia Britannica 03 Calcined Magnesia – last antique sample of Thomas Henry´s bottles, Odyssey´s Virtual Museum 04 / 05 Thomas´son William Henry, 1774 – 1836, Chemist, Copley-Medal. 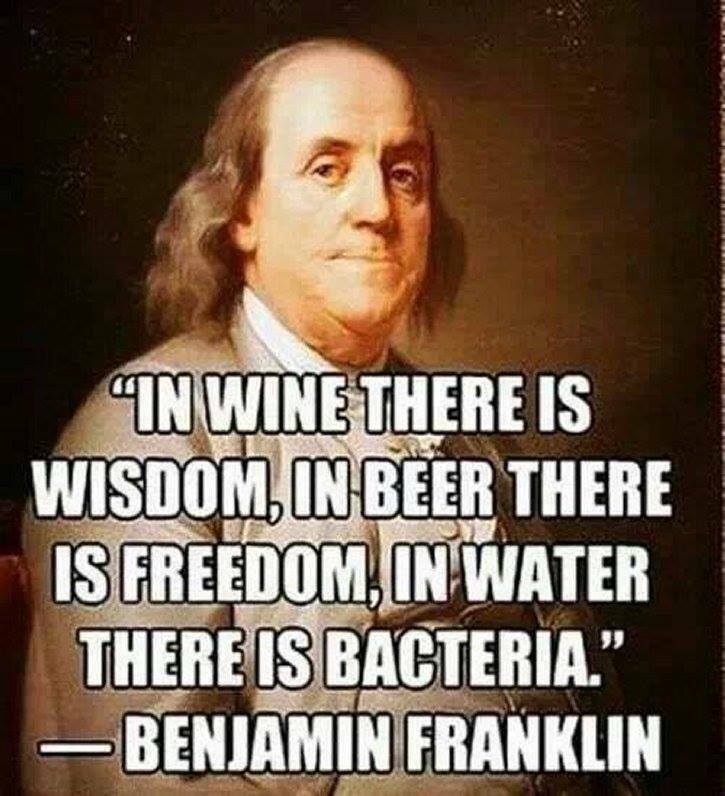 He developed what is known today as Henry’s Law. 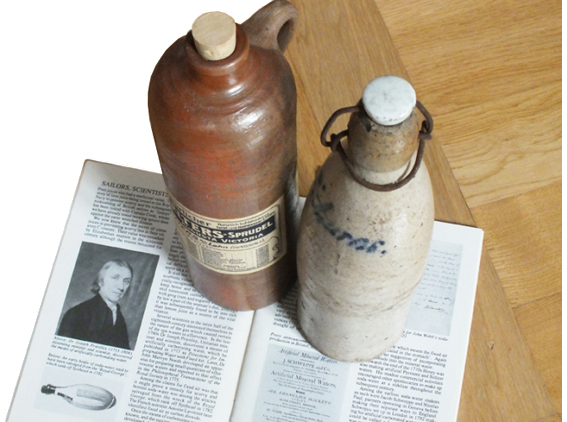 1802 first production of Mineral Waters in Manchester; Royal Society of Chemistry 06 Range of softdrinks “Thomas Henry” with portrait of William Henry, est. 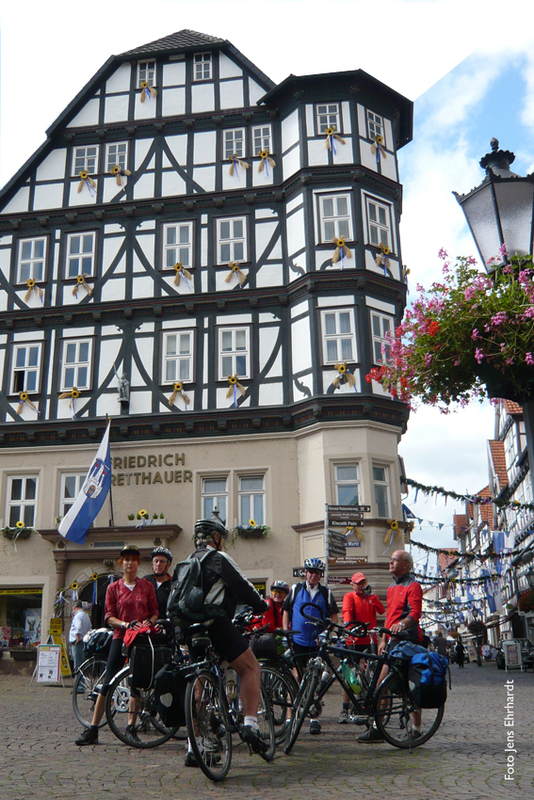 2010 in Germany. 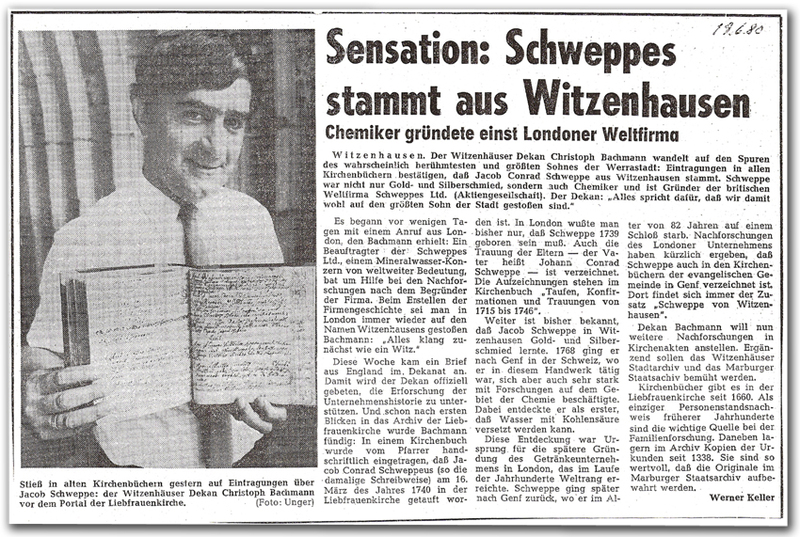 ..the german born Jacob Schweppe perfected the production and bottling of artificial carbonated water in 1783 and set into motion a beverage revolution. 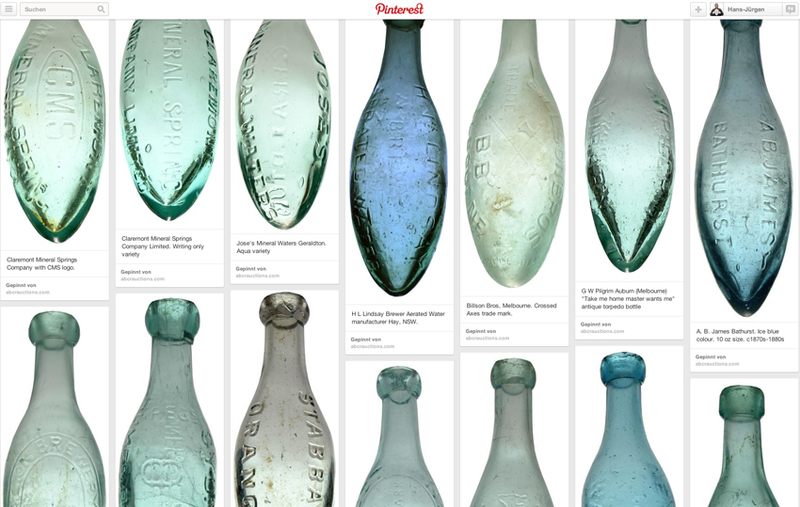 From medicinal wonder-cures and fountains of youth, through to round-bottled egg-sodas and international world fairs, the history of his brand is synonymous with style, spirit and sophisticated refreshment. 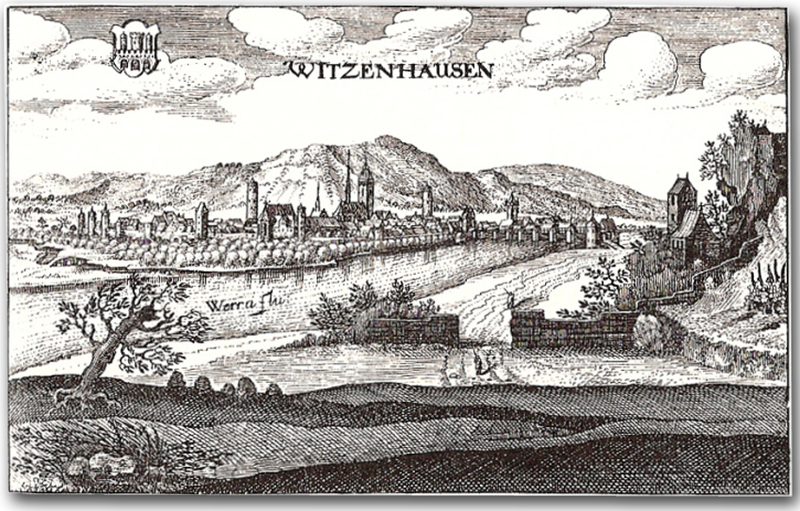 Jacob Schweppe was born in Witzenhausen, Germany in 1740 as son of an citiy councilman. 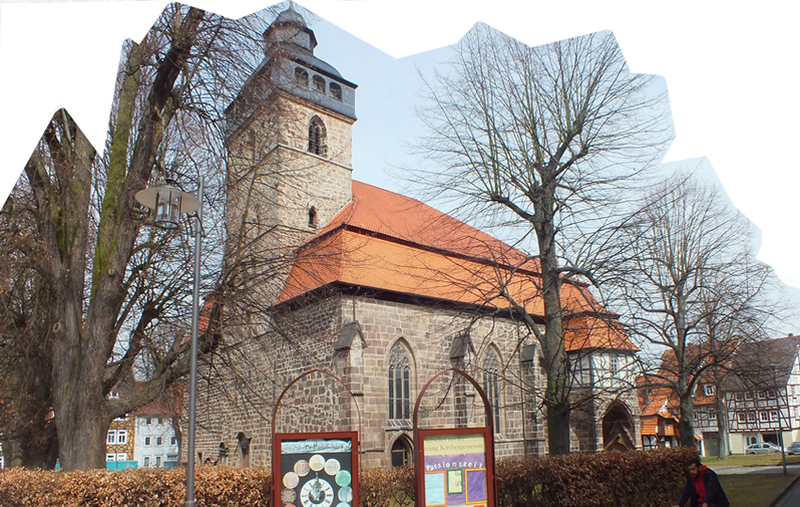 He was baptized in the Liebfrauenkirche of Witzenhausen 1740, the 16th of march. 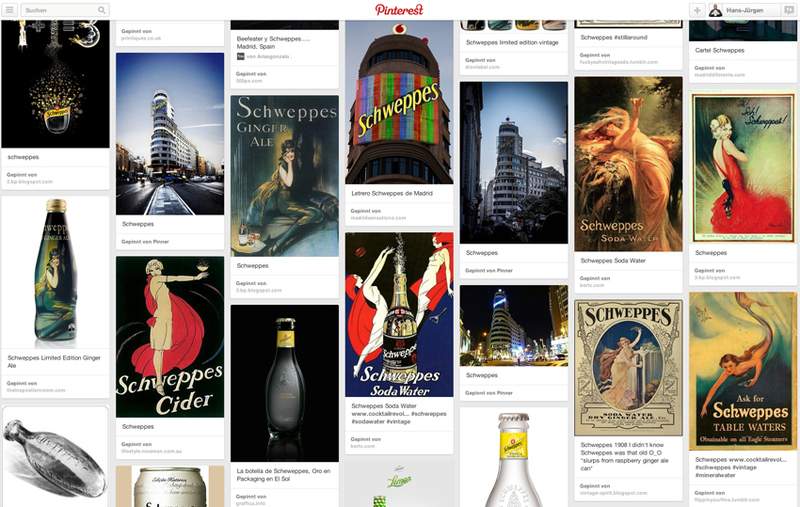 Schweppes prename is definetely “Jacob” – not Jean or Johann, as often discribed. Jacob became a craftsman of considerable talent. As a helpmate of a wandering tinkerman he left Germany and settled in Geneva/Switzerland. Probably about 1767 he was a successful jeweller or “bijoutier”. He was also a keen amateur scientist following the works of the leading chemists of this days like the englishman Dr. Joseph Priestley. 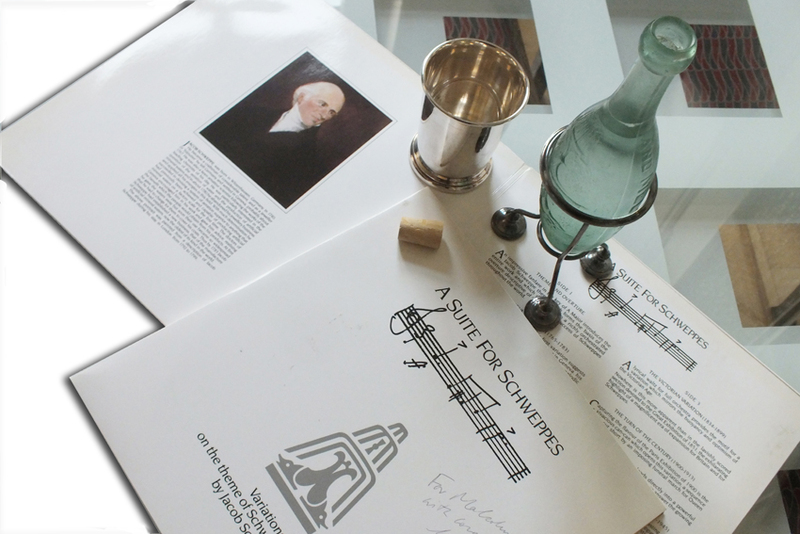 Jacob Schweppe was particulary interested in the question of the aeration of water and the production of mineral waters, which Priestley published 1772 as “Directions for Impregnating Water with Fixed Air”. 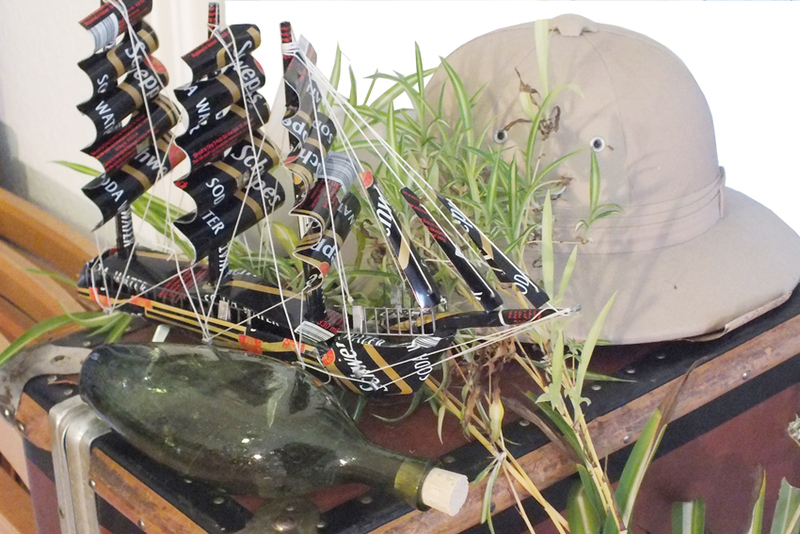 The quality of drinkable water for the worldwide growing marine-fleets was one of the topics of the 18th century. 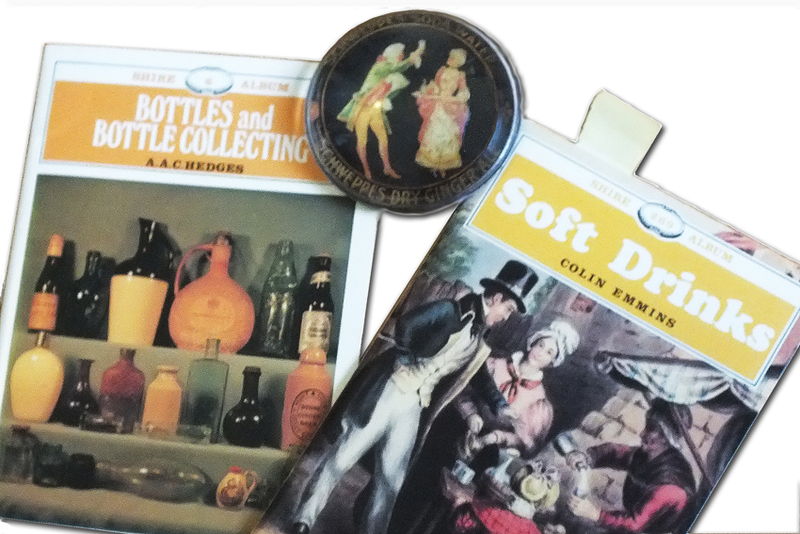 Among the claims for fixed air was that it might prove a remedy for scurvy. 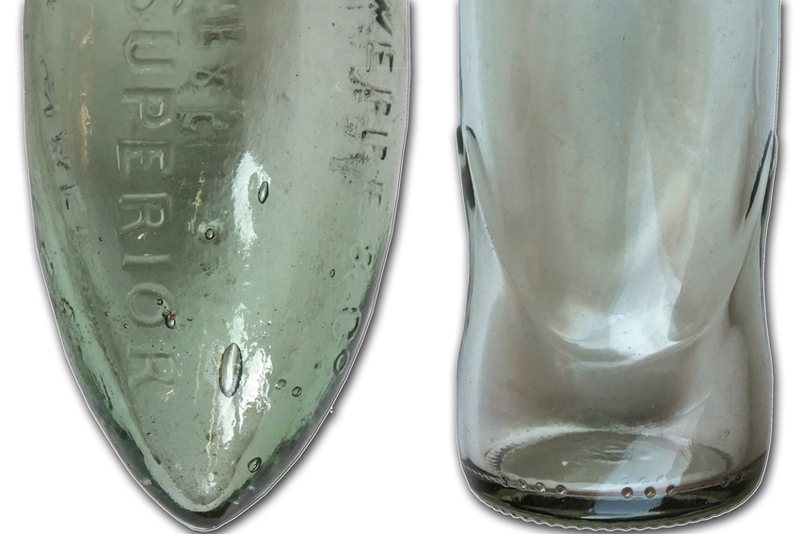 Just as well seemed artificial spring waters to be big business: chemists and druggists delivered the exploding upper class of the european industrial age with handcrafted carbonated waters over the counter. 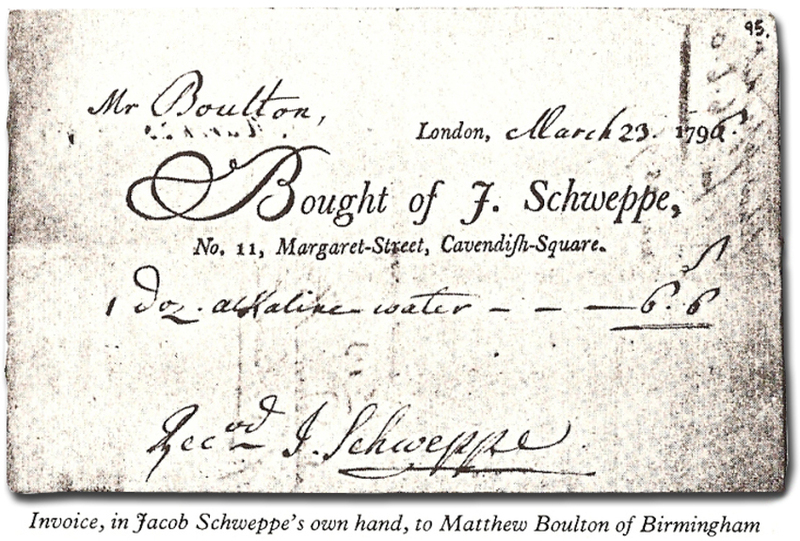 In about 1780, Jacob Schweppe abandoned his jewellery business and applied all his energies in the professional production of artificial mineral waters. With much determination he succeeded in devising a system of aeration superior to anything that had previously been achieved. 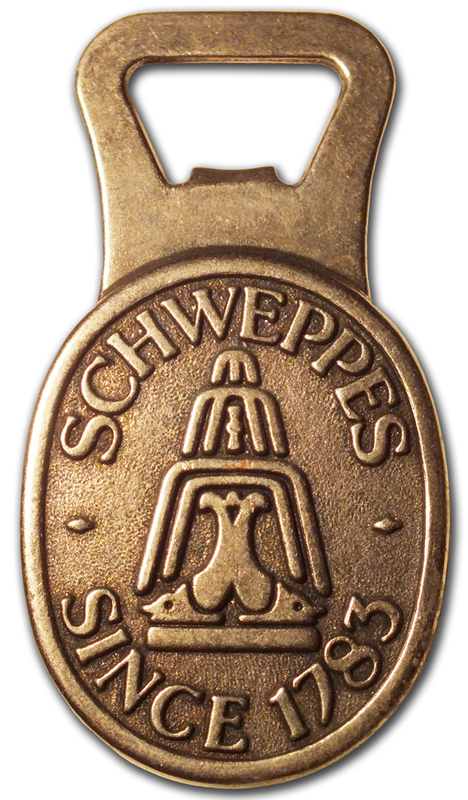 In 1783, the “Schweppes Story” begins in Geneva at the foot of the Swiss Alps. 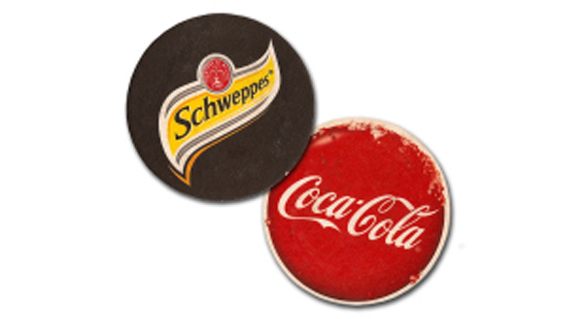 Jacob Schweppe first discovered the secret behind producing carbonated beverages on a commercial scale. So he started his “Geneva-System”. It consisted of a container which enclosed an agitator which generated carbon dioxide from a mixture of chalk and sulphuric acid. The gas was then passed through water into a gasometer. With the aid of a pump the gas was then conveyed into a closed wooden carbonating vessel where it was dissolved in water under pressure with the assistance of an agitator. 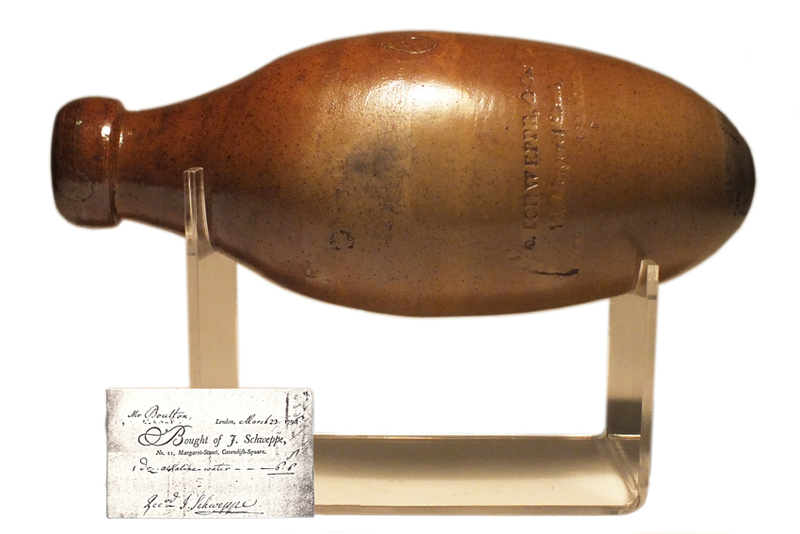 This apparatus was the first to make practical use of a compressing pump as had been suggested by Priestley. 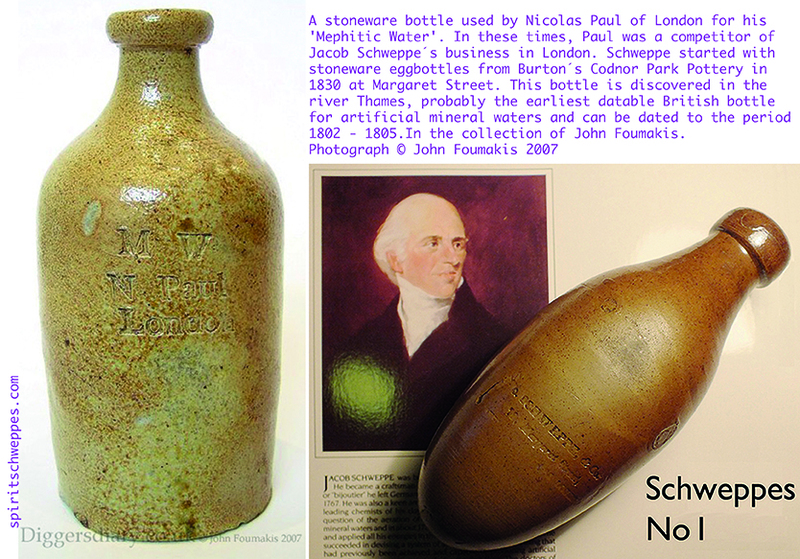 A partnership was formed in 1790 between Jacob Schweppe, his engineer Nicholas Paul and Paul’s father Jacques Paul. 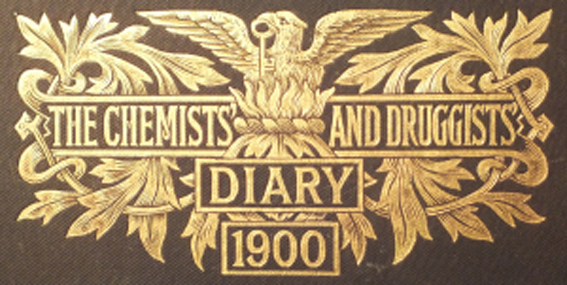 Henry Albert Gosse joined the partnership after being introduced by Nicolas Gosse, a pharmacist. Previously the artificial waters had been made from non-distilled water. The new firm proposed to use only distilled water and to manufacture in addition to Seltzer and Spa Water the waters of Pyrmont, Bussang, Courmayeur, Vals, Seidschutz, Balarac, Passay and other mineral waters. As well as expanding the range of waters, it was decided to expand the range of operations and a decision was taken to start a factory in London. 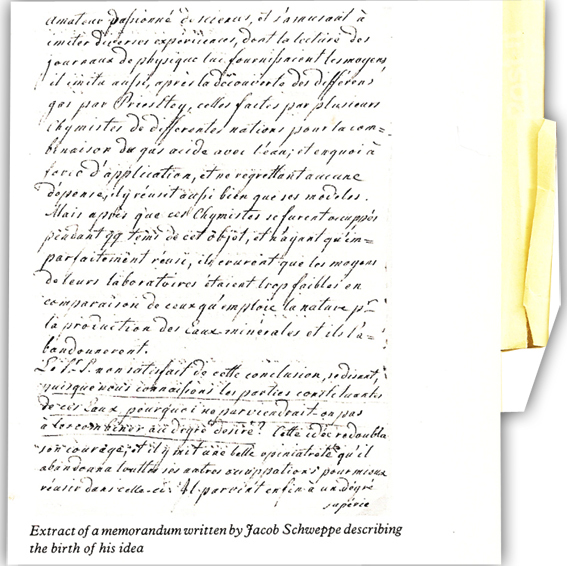 On 9th January 1792, Jacob Schweppe arrived in England, bringing a letter of recommendation from Professor Pictet of Geneva which he could present to the government. The first factory was at 141 Drury Lane. 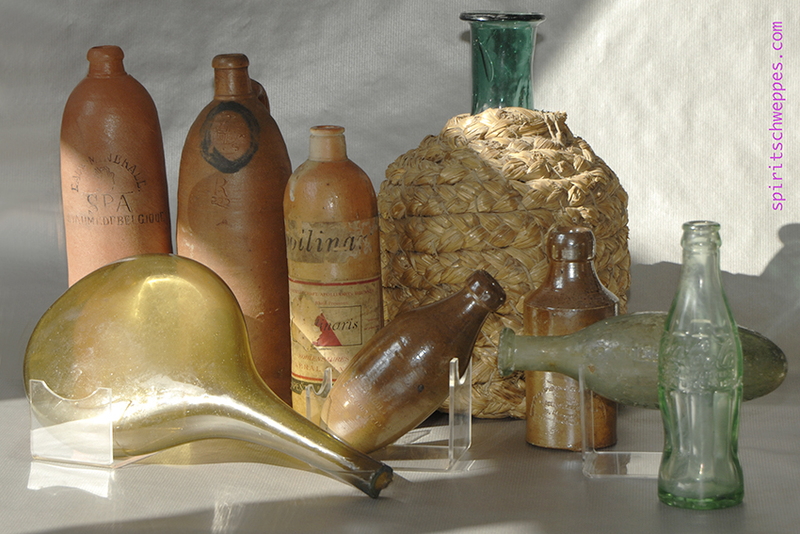 At the time, some mineral waters were already being sold in London by numerous apothecaries. Rudimentary mineral water machines were carted through the street for the purpose of street sales. 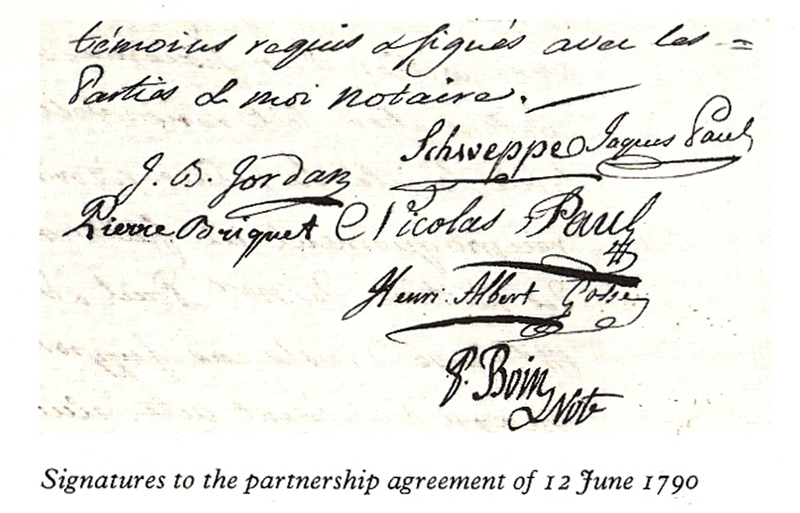 On 20th February 1795 the partnership with Paul and Gosse was formally dissolved. Jacob Schweppe sacrificed the goodwill of the business he himself had created in Geneva in ten years of hard work. In return he kept the London business. Jacob Schweppe did not stay long in Drury Lane and by 1794 he had moved to 8 Kings Street, Holborn. He soon moved the factory again to 11 Margaret Street, Cavendish Square, Westminster at Michaelmas in 1795. In this street, at various addresses, he remained until he retired.